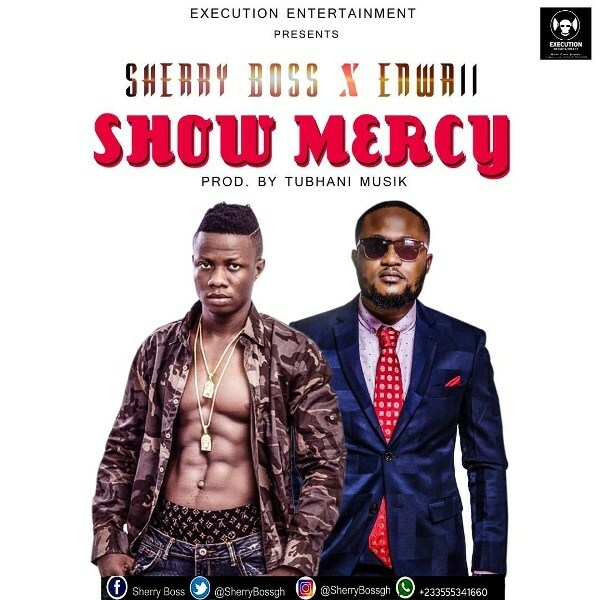 Sherry Boss and Enwaii team up on this record titled “Show Mercy”. 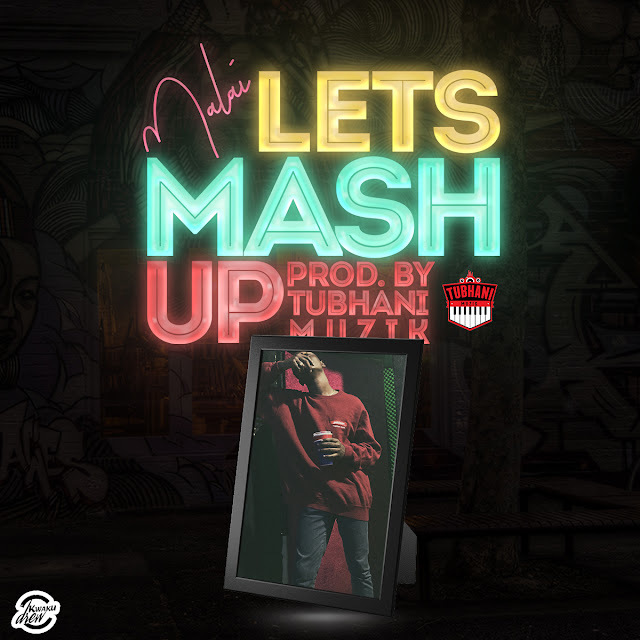 It was produced by TubhaniMuzik. Download it here and share.